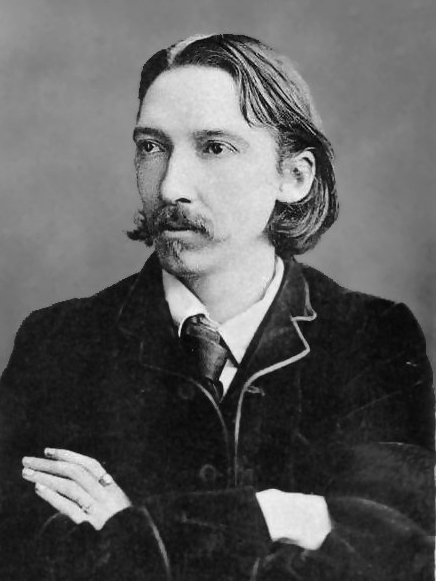 November 13 is noted as a special day in the literary world, as it’s none other than Robert Louis Stevenson’s birthday! Mainly due to the ubiquity of his two most read books, Treasure Island and Dr. Jekyll & Mr. Hyde, Stevenson’s legacy has only grown since his passing way back in 1894. The latter in particular has been a favorite and a staple since its creation, perhaps in part due to its interesting take on the idea of multiple personalities and its usefulness to explain medical issues like dementia. If you are unfamiliar with the story, allow me to give you the basic premise. 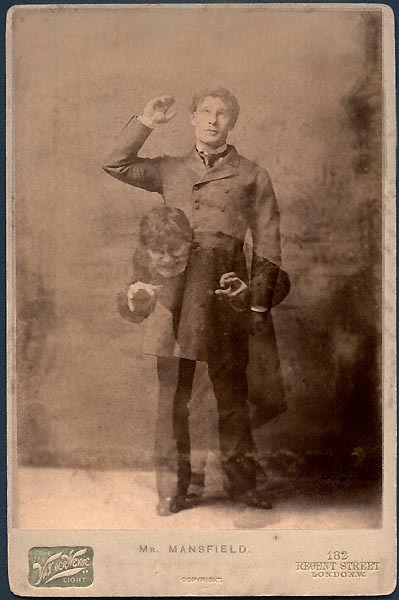 Henry Jekyll is a doctor who creates a special serum (as scientists and known to do in fiction) that transforms him into a wholly different person, one who calls himself Edward Hyde. 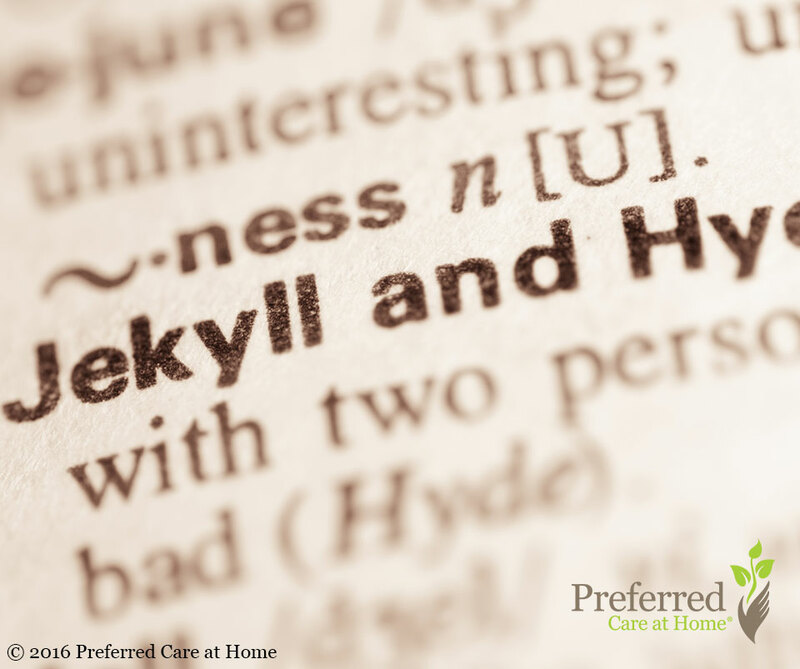 Jekyll and Hyde could not be more different from one another. Personality-wise, Jekyll is considered a good man and a respected doctor, whereas Hyde is cruel, hideous, and violent. The serum even changes Jekyll physically, turning him younger and smaller. A fascinating wrinkle in the story is that Jekyll eventually loses his ability to stop these transformations, causing within him a struggle for control and identity, which not only affects him but also those around him, particularly those who care about his well being. It’s hard for me to read this story and not think of the similarities to dementia, where people we have known our whole lives are involuntarily transformed into someone wholly different. It’s sad and jarring, and one of the worse parts is that often times the sufferer is helpless despite being aware of what’s happening to them. Though Stevenson did not intentionally create these similarities, as his novella predates the acceptance of the syndrome in the medical field, the story nevertheless captures many of the actual symptoms of dementia, such as time-and-place disorientation, fast changes in mood, drastic changes in personality, and the proclivity to make bad decisions, when the person was known for the exact opposite trait prior to them developing dementia. Dementia is not something that will go away unfortunately. And it’s not something that can be managed alone. Left unaddressed, dementia will make itself more and more influential and controlling, not unlike Hyde.